Dimensions: 28 Inches Wide, 36 Inches Deep, 43 Inches High. 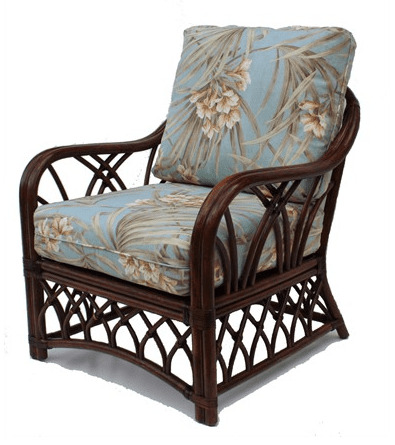 You will enjoy the comfort and appreciate the style by adding our rattan chair to your decor. 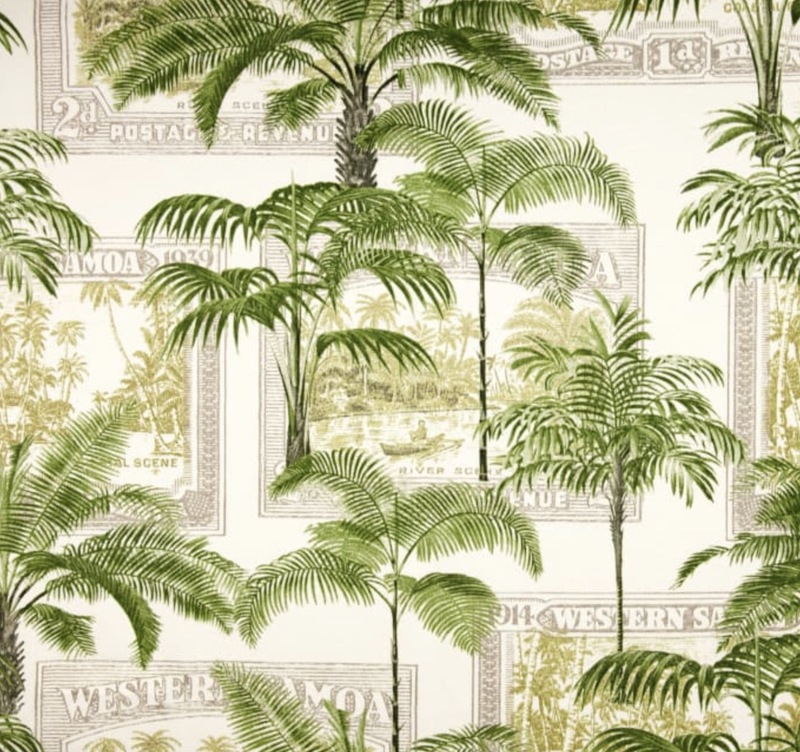 -Available in a soothing rattan, trademark of tropical style. -Cushions available in over 70 fabrics. 28 Inches Wide, 36 Inches Deep, 43 Inches High.